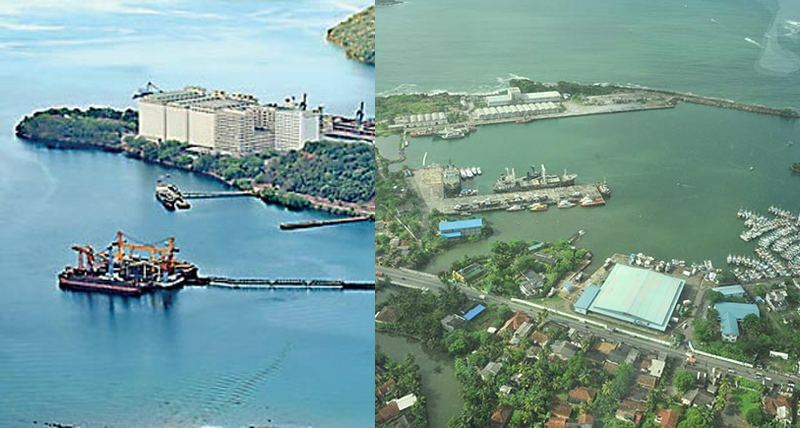 Trincomalee and Galle harbours will be made operational for 24 hours a day and seven days a week before the end of this year, Ports and Shipping and Southern Development Minister Sagala Ratnayake said. He said that night navigation would be introduced for the first time to the Trincomalee harbour from next April. This would make the Trincomalee harbour operational 24 hours. The Japanese government has pledged to provide financial assistance in this regard and the necessary vessel tracking radar system and the other infrastructure facilities will be established shortly in the harbor. The Trincomalee harbour would introduce new ‘buoys’ system to make night navigation possible. “With the introduction of Night Navigation more ships are expected to call over to the harbour and thereby increase the revenue.”he added. Meanwhile, plans are afoot to introduce night navigation to the Galle harbor as well, towards the end of 2019.